Perfect tool for manufacturing and decking applications where precise placement is required. 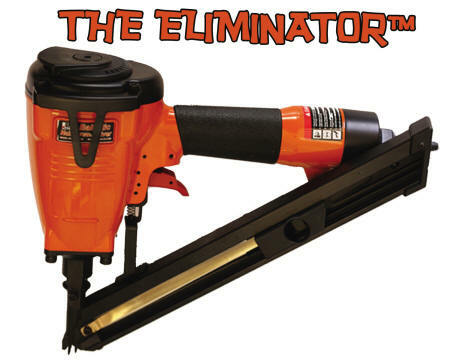 Installs most major brands of 45° hidden deck clips such as Trex® HideAway™, Ipe Clips®, Fiberon Phantom®, Mantis Clips™, Conceal Loc™, and more! Includes: Case, Hose Fitting, Safety Glasses, Allen Wrenches, & Oil. 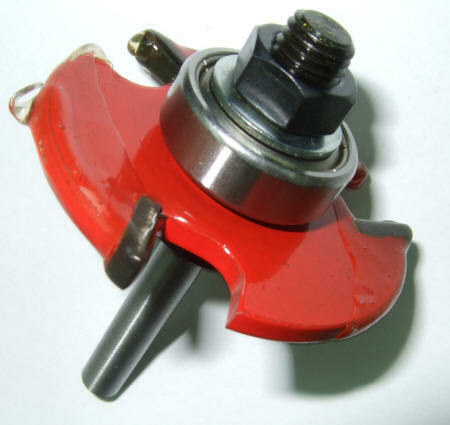 Provides an even faster way to install 345, 396, & TRX Mantis Clips. 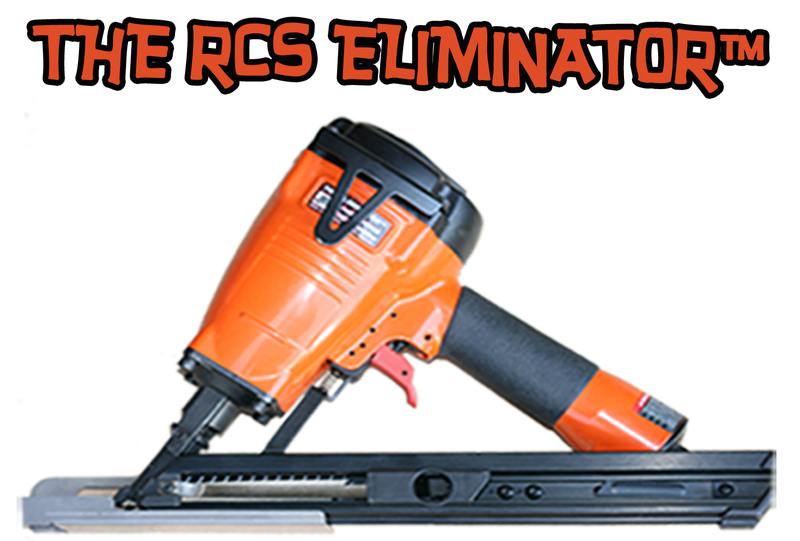 The Groover™ Slot Cutter for non-grooved wood and composite decking. Allows you to use Mantis Clips™ or other clips for grooved board application. Collated with paper to eliminate plastic shavings from being left behind so the next piece of decking goes in level. White tip helps guide for precise placement. 2¼������ also sold in bulk.